Anyone can square dance! It's a fun activity for couples, singles and families. We dance to all kinds of music (not just country). Give it a try! Dance is not a just an art of expression but is also a great workout regime. Nothing burns calories like dancing. Dancing not only keeps you fit but also helps to keep your body toned and muscles fit. You don’t have to join expensive gyms but all you need to do is just put some music on and dance your heart out. Dance is a great stress buster and helps relieve mental stress like no other. With dance you can let everything out and feel lighter. Or click on this link www.sqdance.org/lessons.html for lessons in Western Washington. 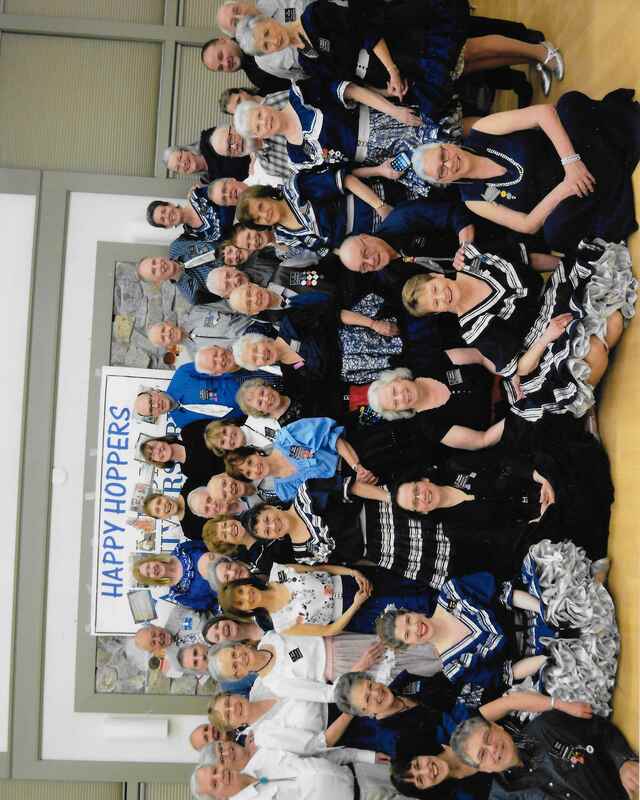 Happy Hoppers Square Dance Club! If you're here, you've taken the first step toward learning to square dance. 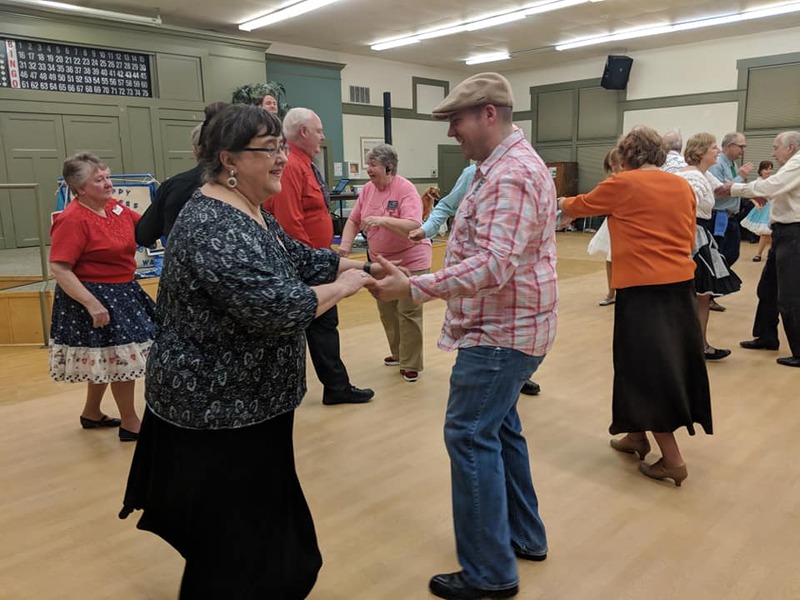 Square dancing is a great way to get exercise, keep the mind and body fit, meet new people, and it's so much fun! 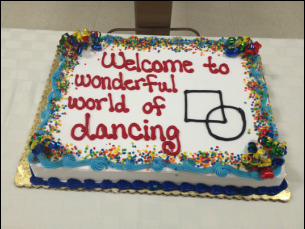 Whatever you think you know about square dancing, forget it! We dance to all kinds of music, from Lady Gaga to Justin Bieber, Frank Sinatra to Broadway show tunes, and yes, even country and western. ​*See Dance Schedule for details. 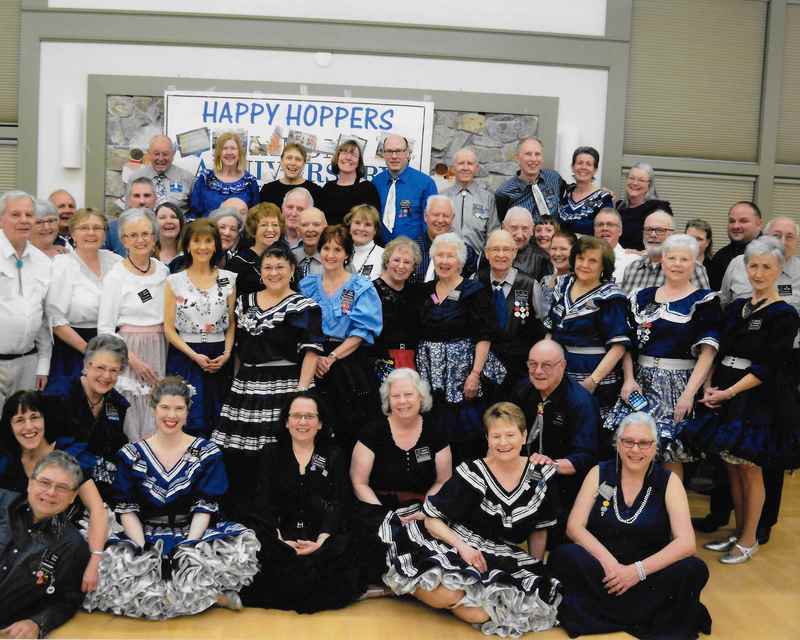 The Hoppers dance on the second and fourth Sunday every month, September thru June, with local and national guest callers . 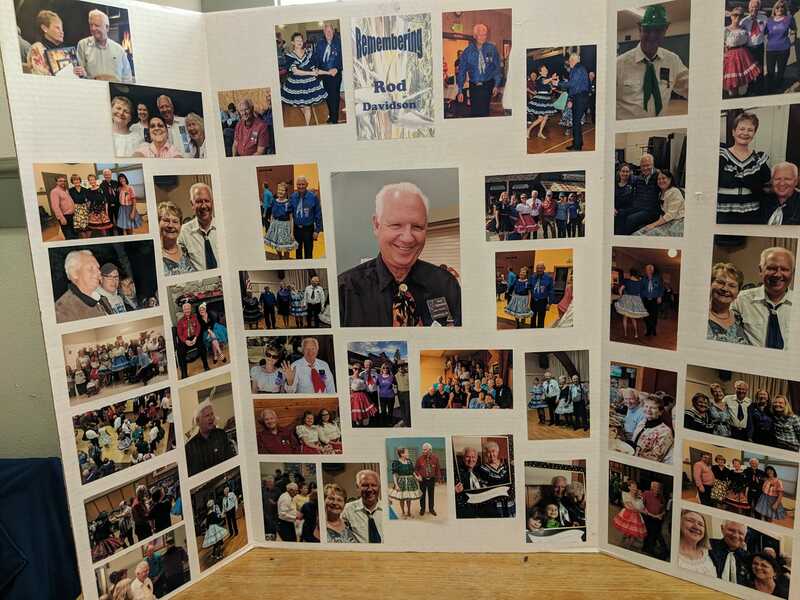 invited to Rod's "celebration of life" service on Saturday, April 27th at St. Cecilia's Catholic Church in Stanwood. The service will start at 11a.m. with lunch to follow in the reception hall adjoining the church. Rod loved a party!! Let's come together and remember all the fun and best times we shared together! It would be a great gift for our kids and grandkids, and a fitting farewell." Dance opportunities abound in the Pacific Northwest, around the country and around the world. Here are a few links to get you started.